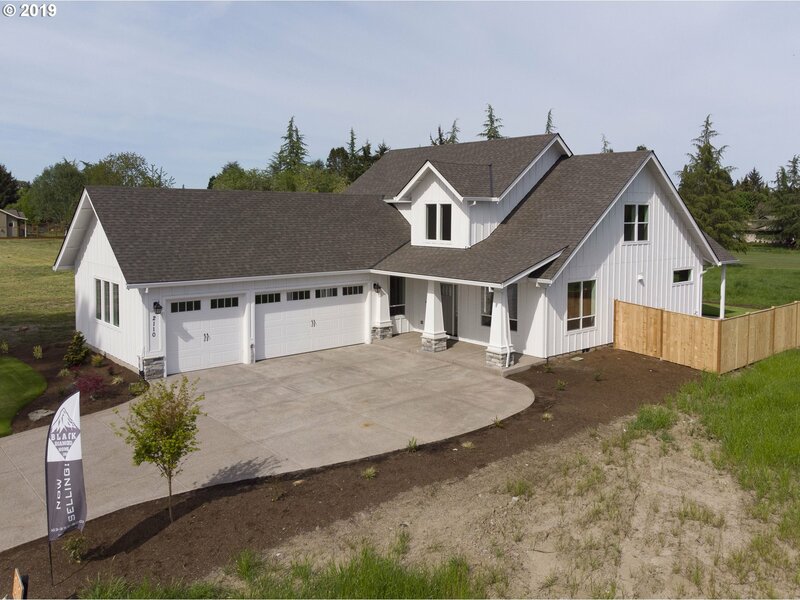 All Mcminnville homes currently listed for sale in Mcminnville as of 04/25/2019 are shown below. You can change the search criteria at any time by pressing the 'Change Search' button below. 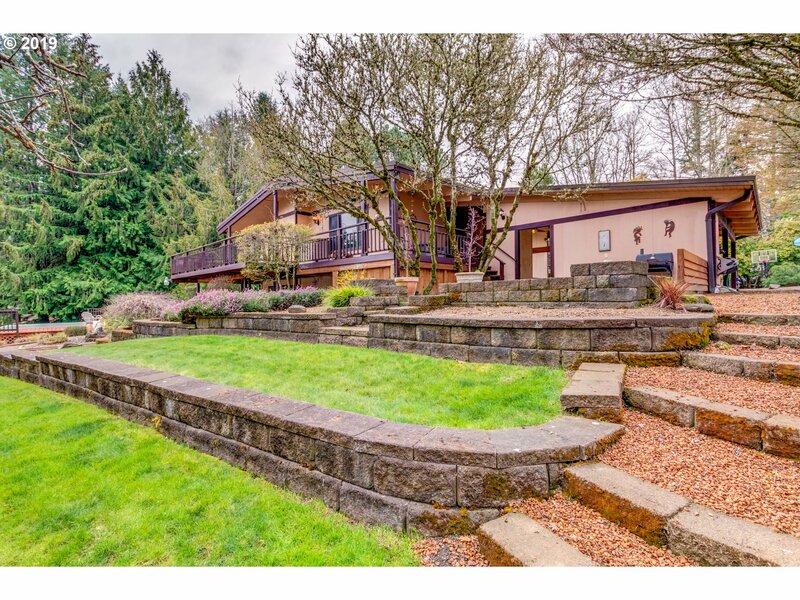 "Meticulously designed home in exclusive West Wind Country Estates. 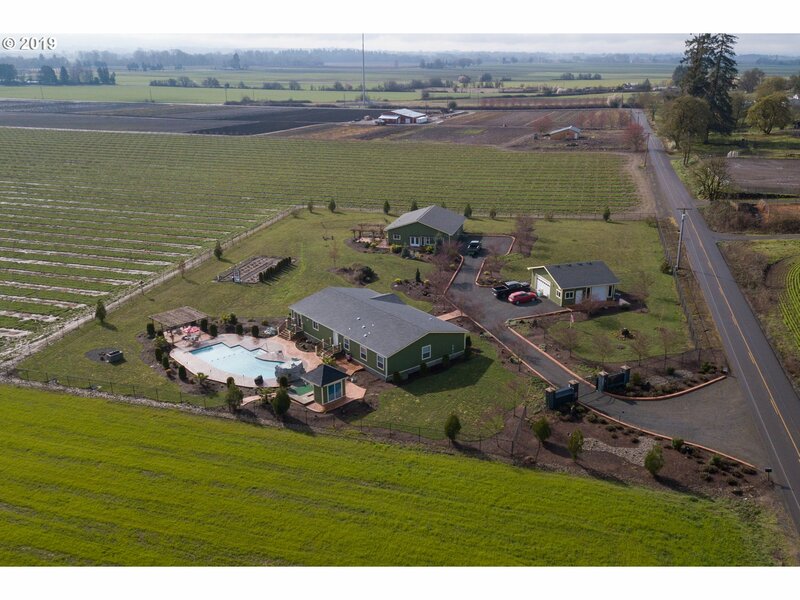 This beautiful, one of a kind, rural community boasts endless views of the valley & mountains. 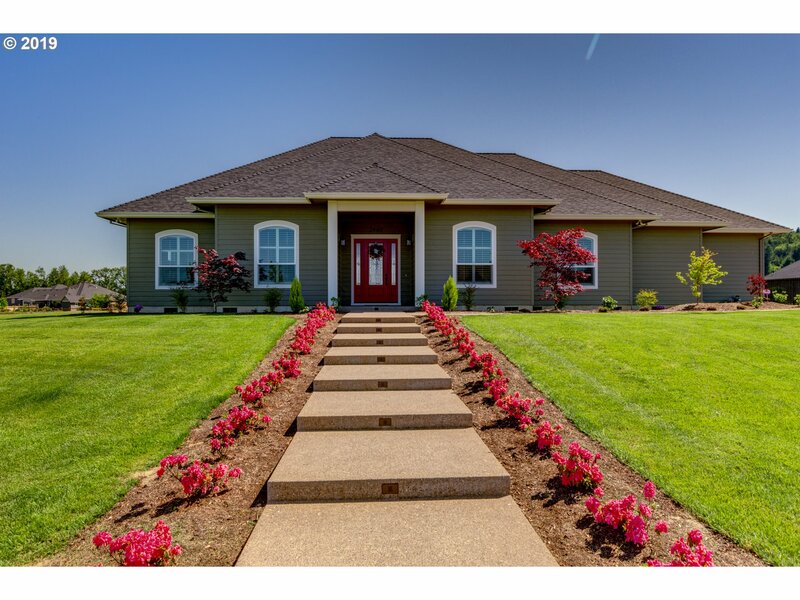 Nestled on 1 acre, this custom home was built for entertaining! Amenities include OR White Oak floors throughout, imported stone & tile, 10' ceilings, beautiful, large gourmet kitchen, & more. Fully insulated garage, temp controlled wine/hobby room & heated covered porch." "Beautiful custom build with the master on the main level shows off pride of ownership. 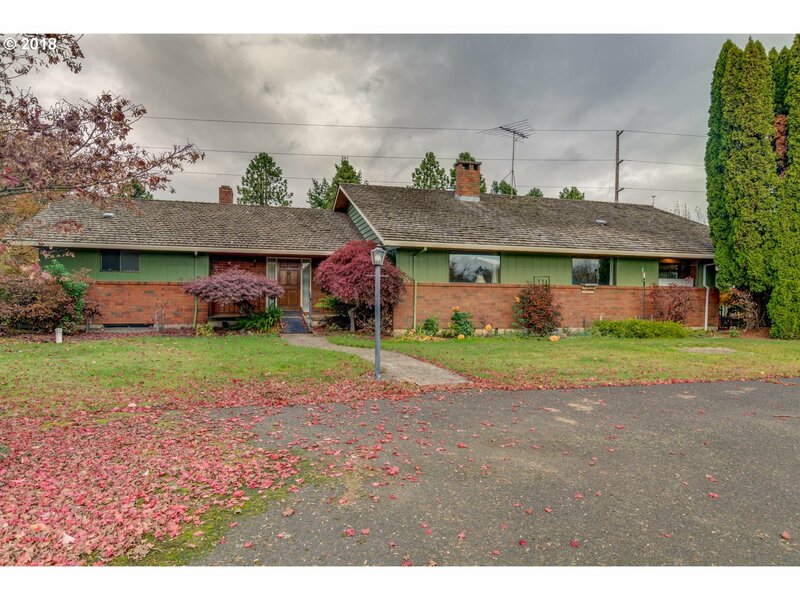 Heated tile flooring, a remodeled kitchen, a renovated master bath, new carpets, new siding, and new interior wood trim are just a few of this home's outstanding features. Endless possibilities await the beautiful yard and garden beds. Only a few minutes from downtown. The owner may be interested in selling adjacent tax lots with the home." 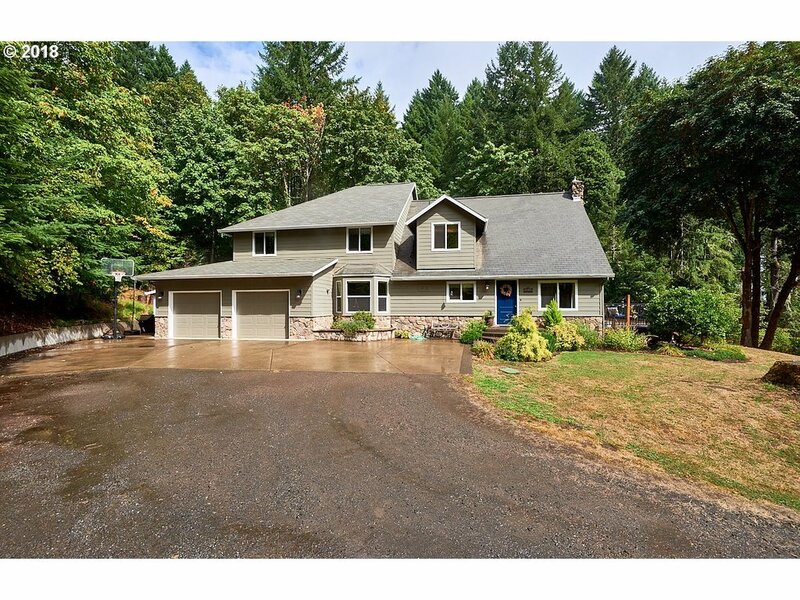 "Beautiful home in Hill Crest on high vantage point, with views of Mt Hood, fruit trees, grape vines, sprinkler system. 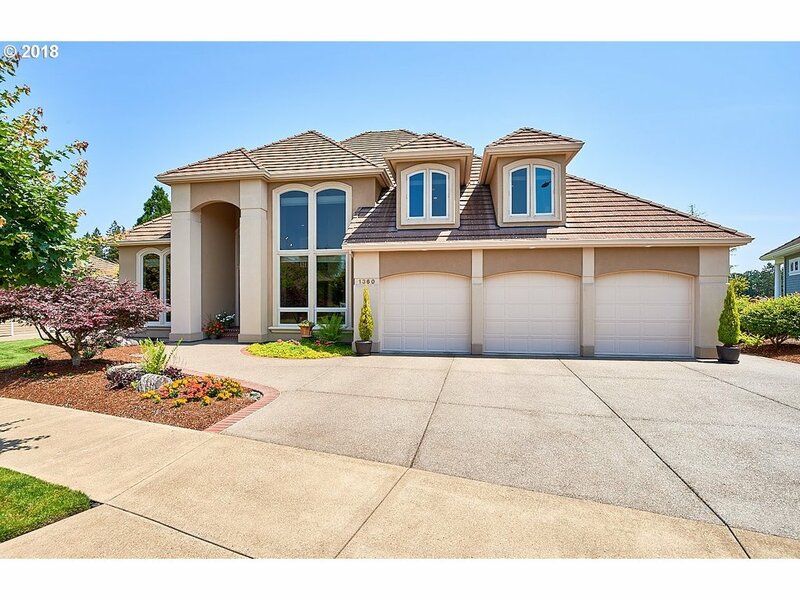 Great quality and finishes, 9 ft ceilings, granite countertops, 2 gas fireplaces, 3 car oversized garage."